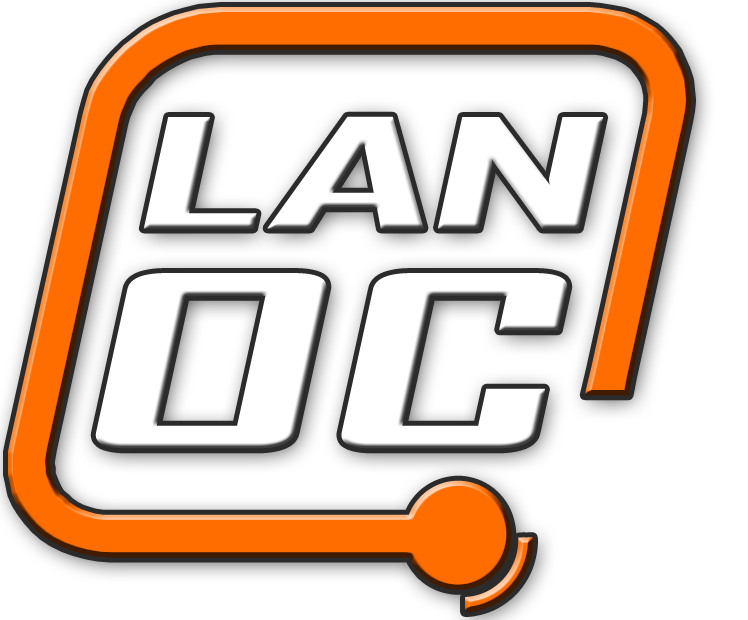 LanOC events are central to many major metropolitan areas in the tri-state area. 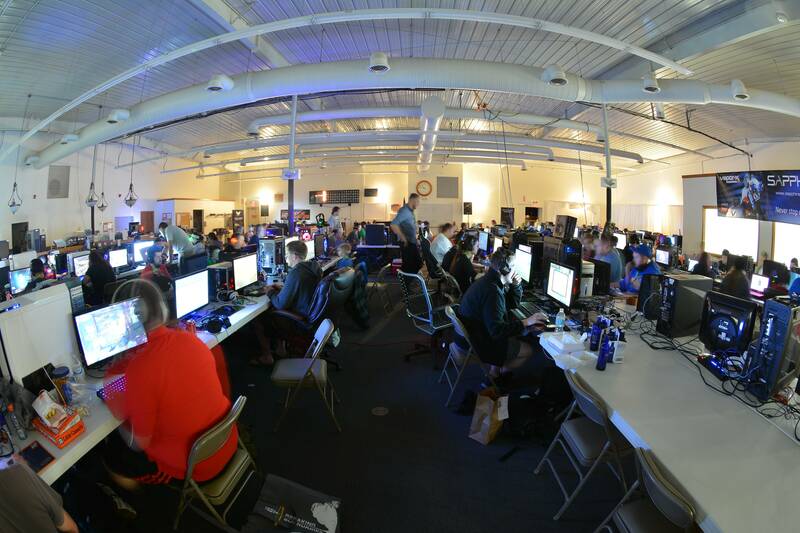 Located in a 150+ venue, our semi-annual events feature two days of case modding, tech-geek-themed activities, and of course gaming. We work with a large number of great sponsors to provide a prize raffle throughout the entire event. We always sell out early so be sure to register as soon as possible!